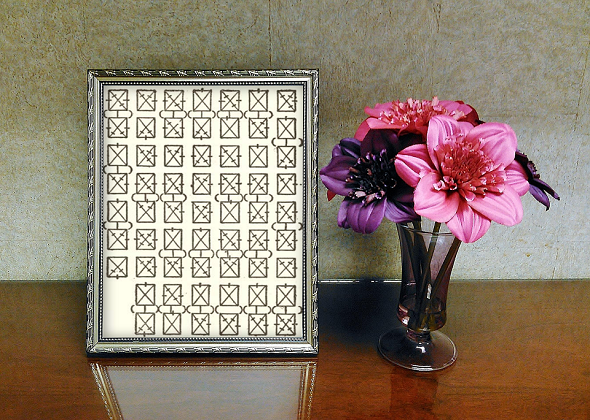 Can you find the hidden message in this letter from a prisoner? 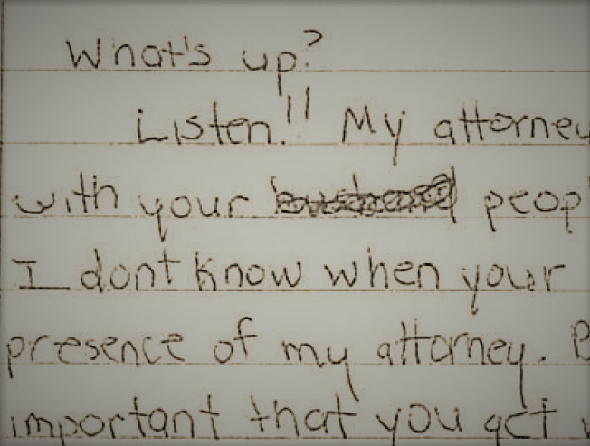 A US magazine has published a letter containing a hidden message written by a prison inmate. The message is given, but the method used has not been published. Can a reader solve this mystery?